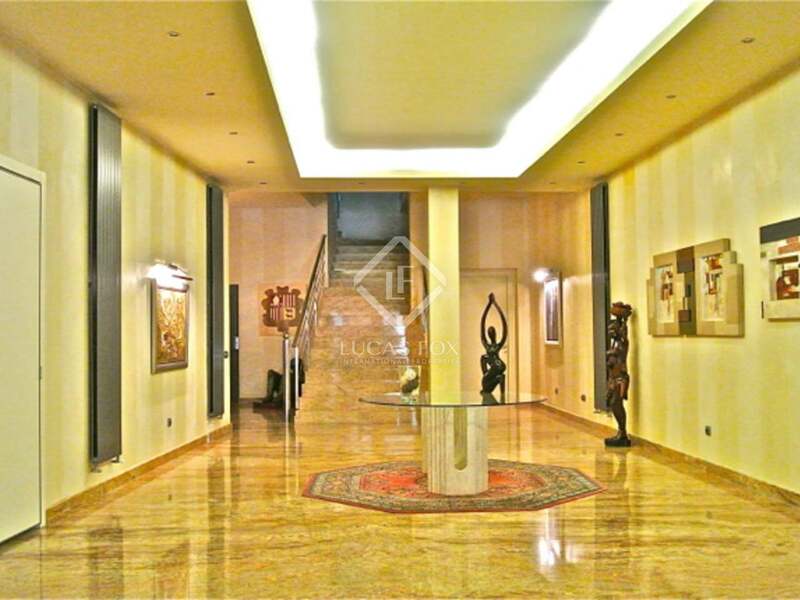 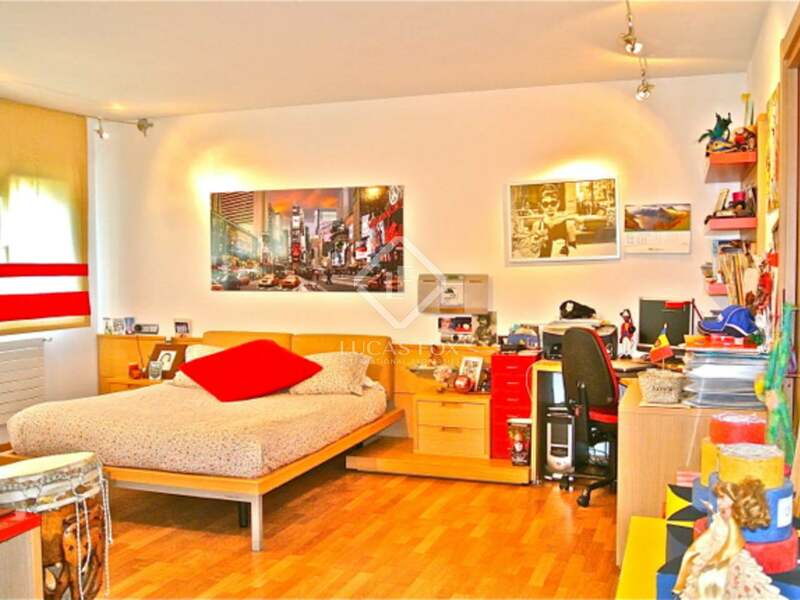 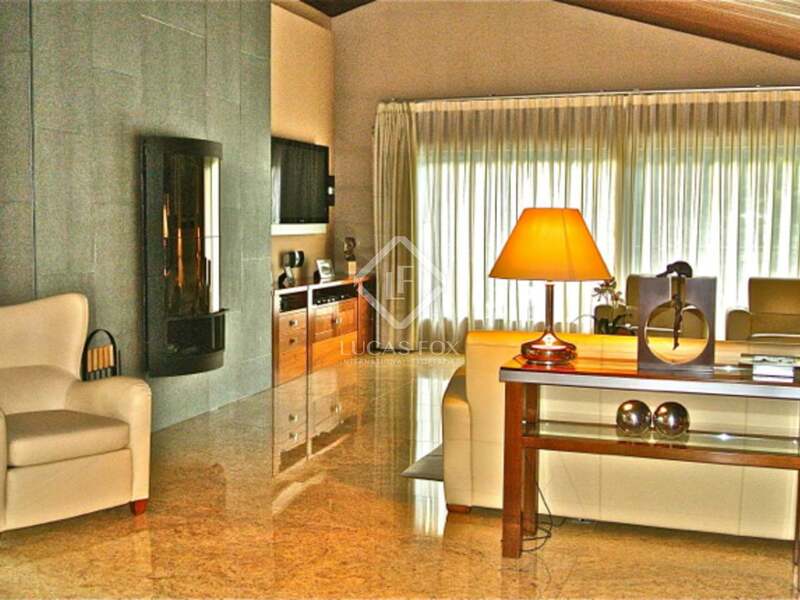 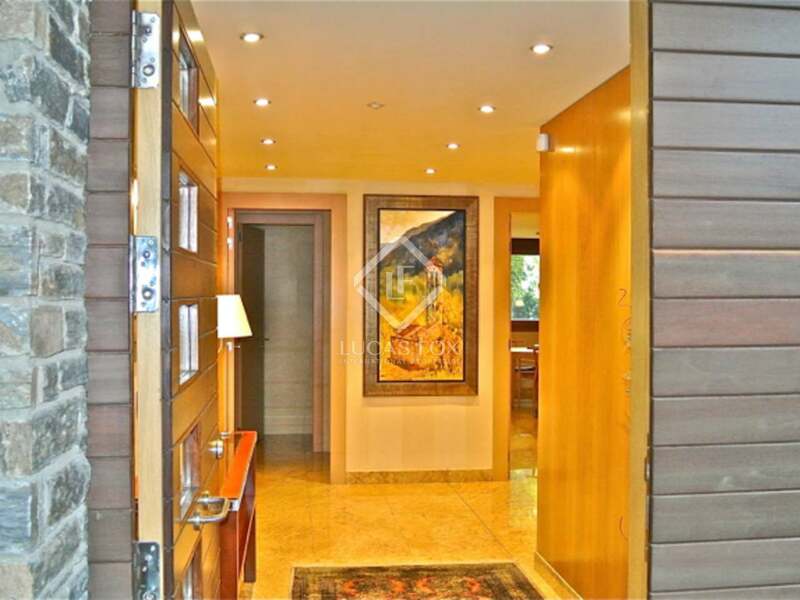 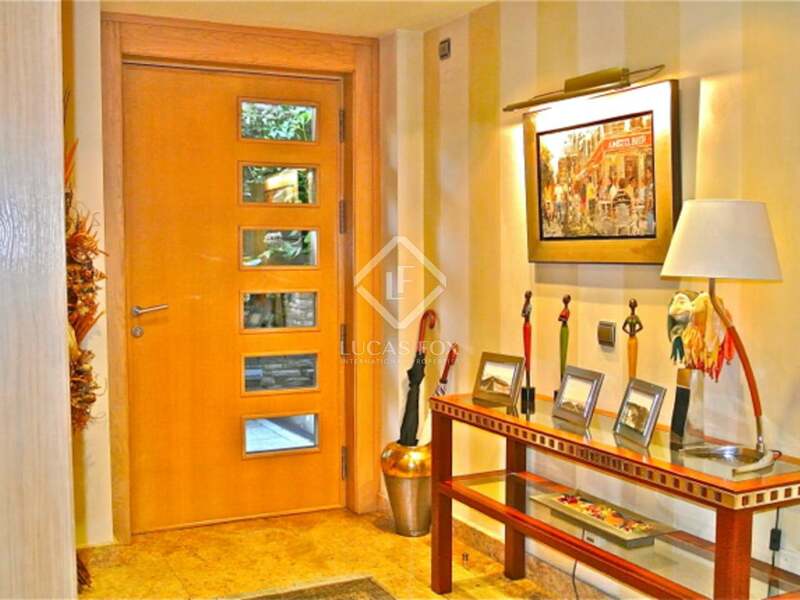 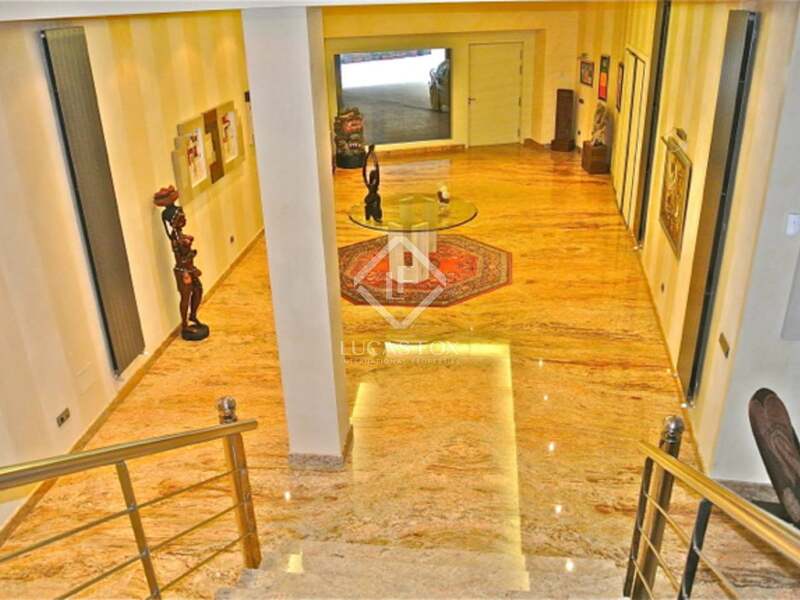 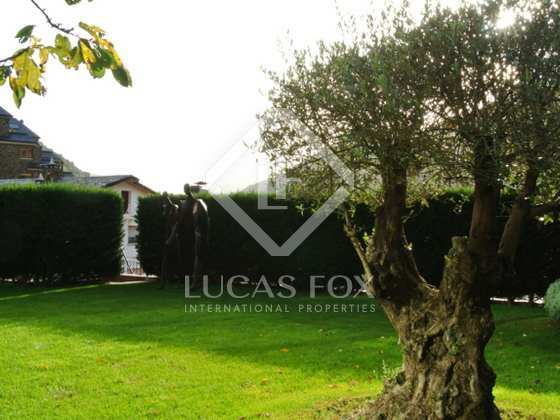 This spectacular house for sale is located in a quiet residential area. 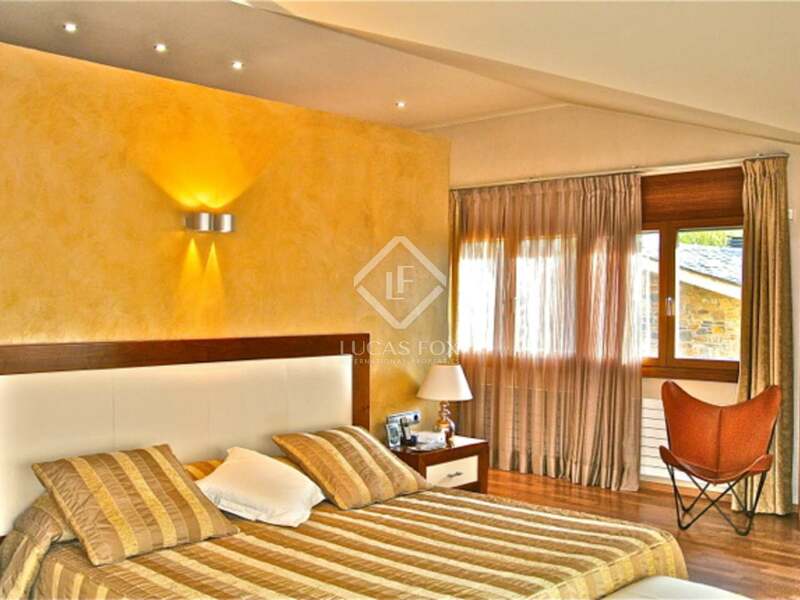 The house has been designed with exquisite taste but with great warmth and functionality. 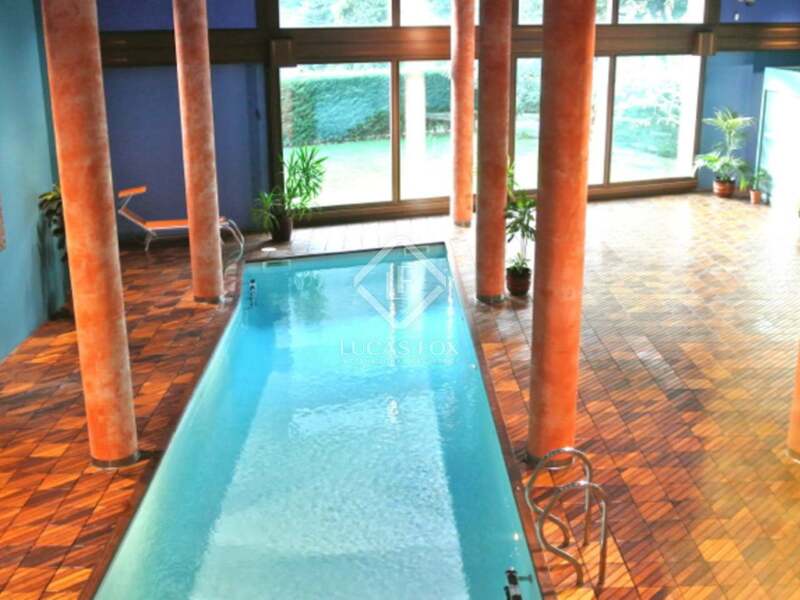 It offers everything to make it one of the country's most prestigious properties, including a fantastic heated swimming pool, a jacuzzi and a gym. 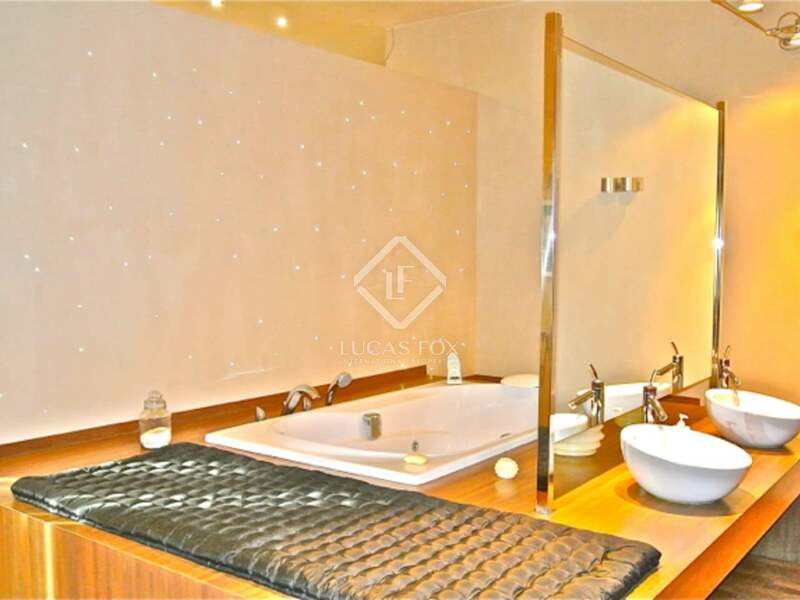 The bedrooms are very spacious with dressing rooms, bath tubs and hydromassage showers, and the master ensuite bedroom, which occupies a large part of the attic, features a large hydromassage bath tub. 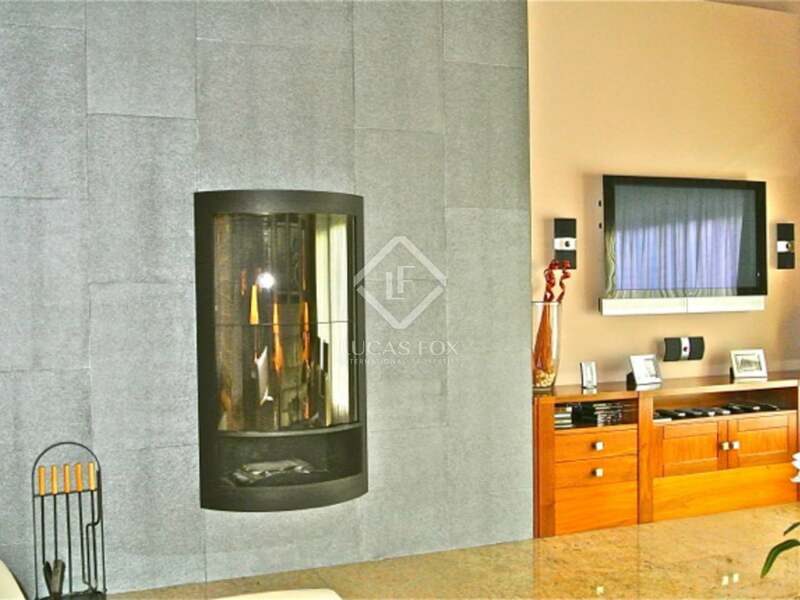 The living room is bright and spacious with a modern, designer fireplace and an integrated sound and viewing system. 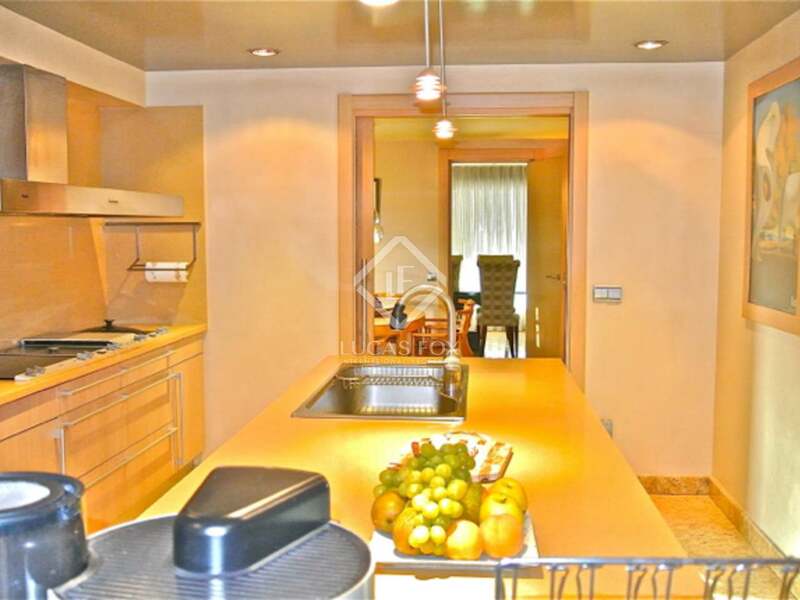 The main dining room for formal occasions is warm and elegant as is the daily dining room that you will find next to the modern kitchen. 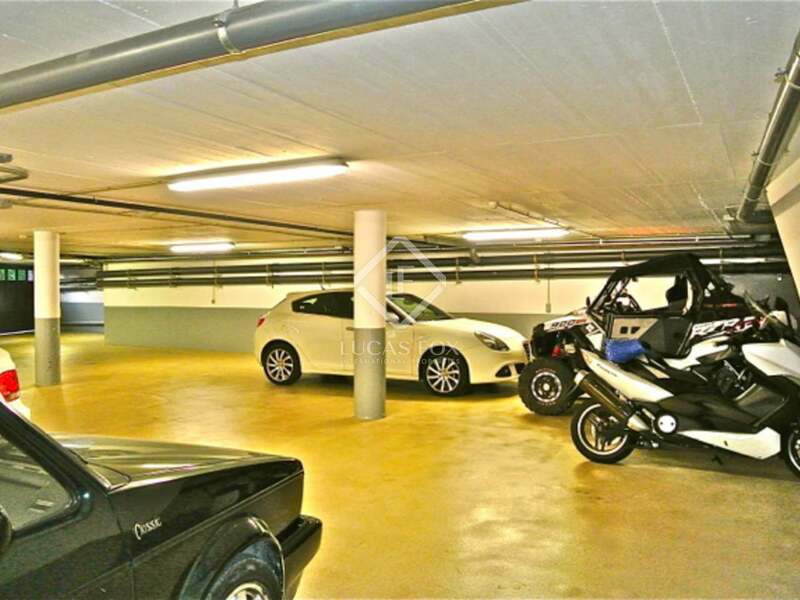 There is a 2-bedroom service apartment with an independent entrance and 2 parking areas with space for 14 cars. 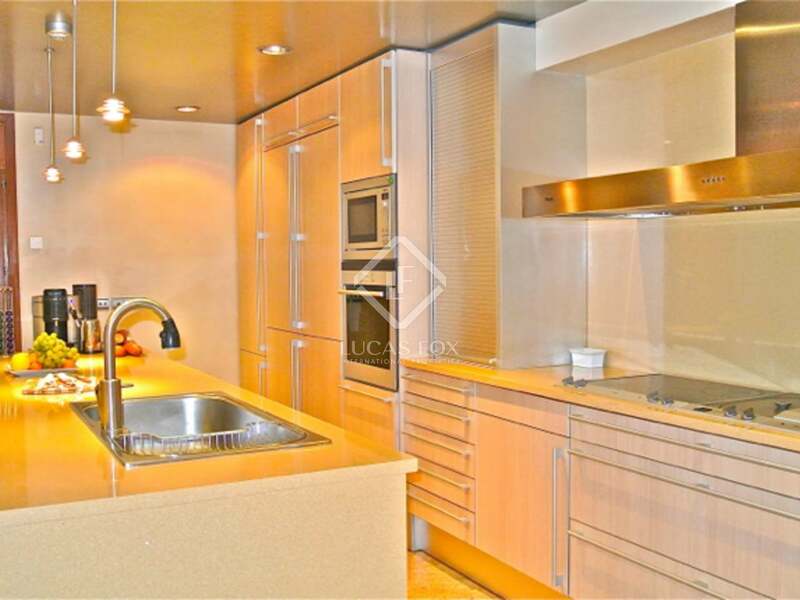 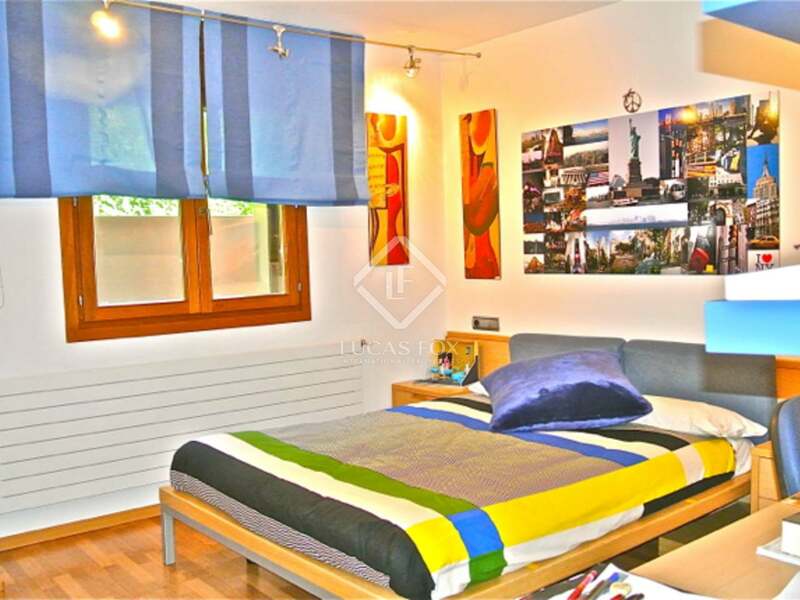 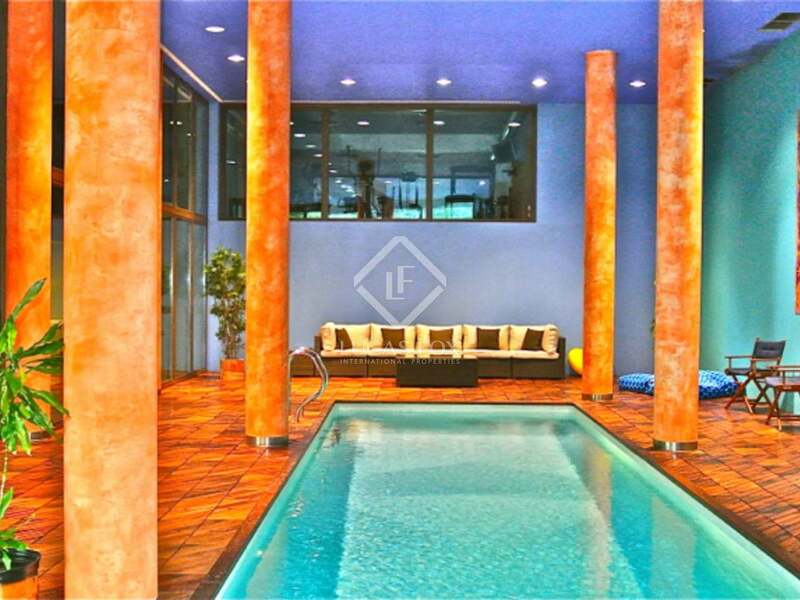 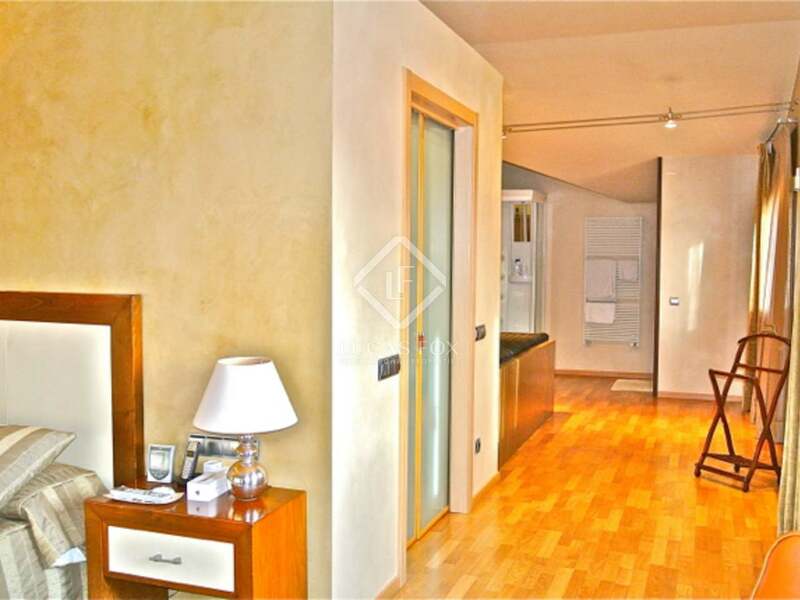 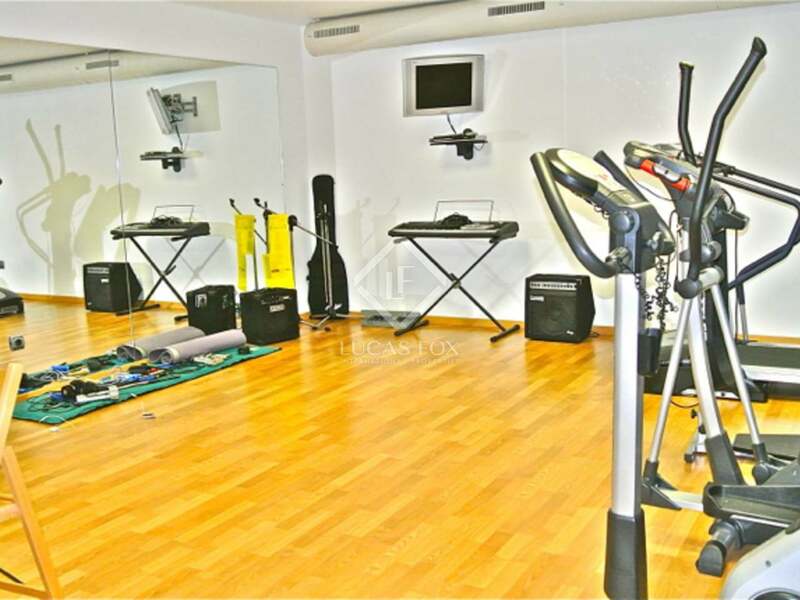 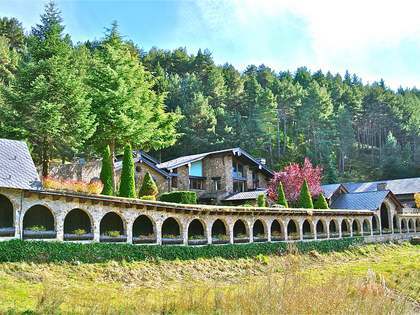 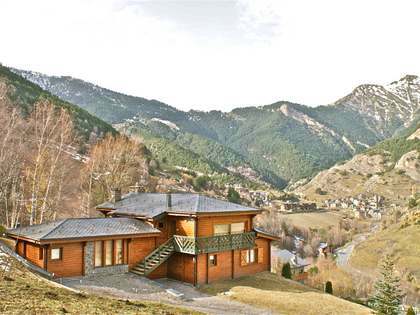 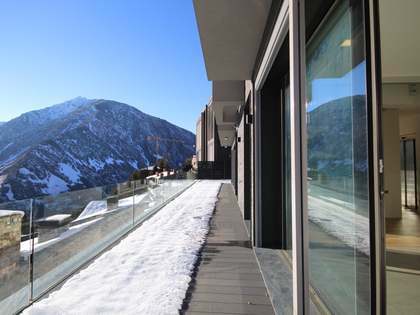 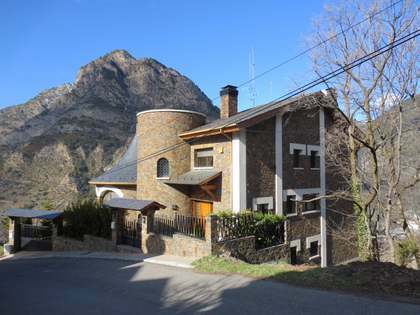 Situated in a tranquil residential area in Andorra.